Jamie is a GP Principal and Trainer in the Black Country, developing further roles as Honorary Secretary of the Midland Faculty RCGP and Regional Ambassador for the College representing the Black Country. 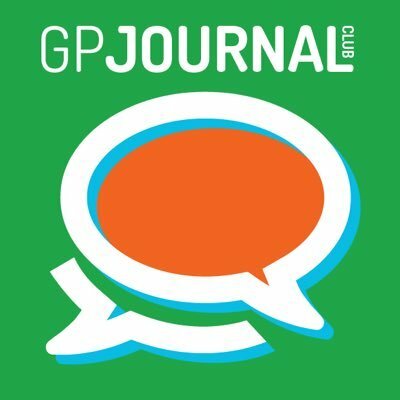 As a creative outlet, to balance the pressures of a career in general practice, Jamie has produced animated videos on the positivity in GP, Training and Faculty activities, as well as engaging in social media activities promoting GP careers, such as I’m a Medic, Get Me Out of Here, the festive #12daysofGP and the #GP150w collection of perspectives on General Practice in 150 words. As illustrator behind Roger Neighbour’s The Inner Physician (2016), selecting safety-netting as a theme wasn’t too much of a stretch! Jamie has little background in academic research and plans to use his time as #GPJC chair to open up the experience to the similarly uninitiated, and hive the more experienced and academically-blessed participants for their collective wisdoms. Lurkers, first-timers and experienced wise colleagues all most welcome!